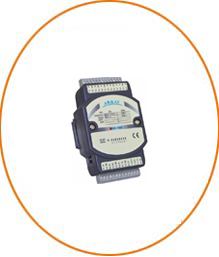 FAB Series PLC products are of 2nd generation of micro-logic controller developed by ARRAY. And we have also developed MUL voice module as its assistant unit. This breaks the voice-less of automatic control industry, combining the automatic control together with voice telephone to achieve telephone remote control, voice prompting and auto-dialing functions and also support local and remote Internet communication and monitoring. 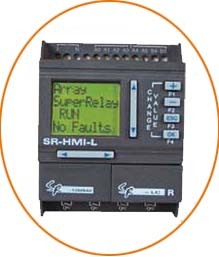 SR series PLC products are of 3rd generation developed by ARRAY. In addition to retain the functions of FAB series, SR series are equipped with a low-cost small human-machine interface. 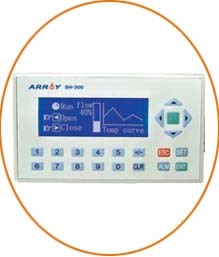 The parameters can be modified directly from HMI panel, which satisfies both the designer of the program and the user. At the same time, there are 64 function keys on this small human-machine interface, which reduce the users’ cost of using industrial keys. Also password protection function is utilized in parameters setting and key-using to avoid troubles caused by the misusing. SH is a low-cost human-interface product, using a monochromatic 4.3 "STN LCD screen, thin-film keyboard, providing multi-language display, parameter setting, custom input functions. Can connect a variety of well-know manufacturers and the electrial equipment with series communication.Its development software of SH300 is built on WINDOWS platform which is with friendly operation interface and easy to learn. 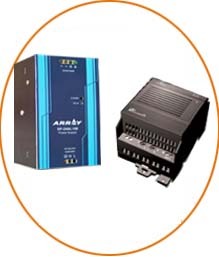 APB series PLC products are of 4th generation developed by ARRAY. Main module has 12\22\24 points; Extension module: 22 points; It is flexible for 7 I/O extension modules, 1 voice module, and 1 SMS module; Can place a li-ion batterry to power the clock; Have voltage AI/12 road,current AI/2road and current AO/2road ; Have high-speed 10khz/4road and 50khz/2road; Have Modbus protocol , can connect SH300; add the new FB,as pwm, pto, acc and analog calculation etc..
SP series industrial switching power supply is especially designed for industrial equipment, which employ 35mm DIN guideway, with low ripple, wide range of input voltage from AC 100-240VAC,and can output DC5V,12V,24V, 48V.It provides UPS uninterrupted power supply and soft start. Remote controlling function is also provided with. 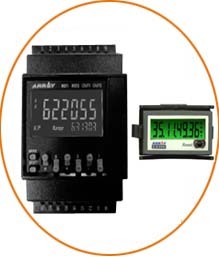 Highly visible display with backlit negative transmissive LCD; Can select timing or counting, multifunction configuration 1/2-stage counter, total counter,tachometer, dual timing etc. 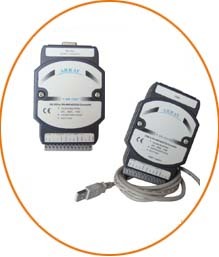 ; the high-speed output is up to 5khz; PNP/NPN switchable DC input; Key lock function; Finger-safe terminals;Applied to connect PC/HMI; Three-language instruction manual. 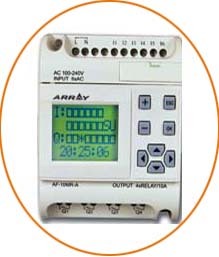 Provides different movements , everyday movements, repeated movements , and pulse movements for each week; 20 groups ON/OFF or CYCLIC time can be set for each circuit; The operation date in each circuit can be set randomly; It is allowed to force the output to be ON or OFF; Provides key protection function; Provides communication model and standard model for your option; Communication model supports Modbus ASCII / RTU. 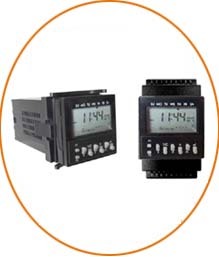 The AR series can provide data acquisition and control modules,support modbus RTU and modbus ASCII protocols, and communicate with SCADA/HMI software. therefore the AR series is designed to be an extensible fit across multiple systems.